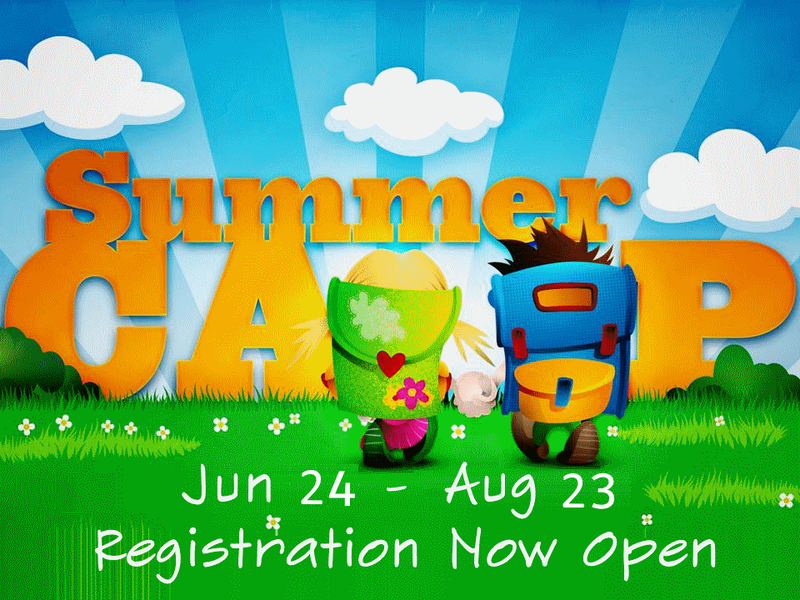 Summer Camp at Tiny Treasures offers a fun-filled summer experience for the 2 to 10 year old child. The program is centered around weekly themes. Activities include swimming, outdoor play, arts and crafts, nature studies, cooking, computer training, music, weekly picnic, field trips and much more. Your child will enjoy a variety of exciting programs and activities. Flexible schedule options are available so you can plan around family vacations. Centers are open longer than typical camp programs. The camp like setting combined with the familiar faces of friends and teachers creates a warm environment. Your child will enjoy unique & exciting field trips and in-house interactive presentations.